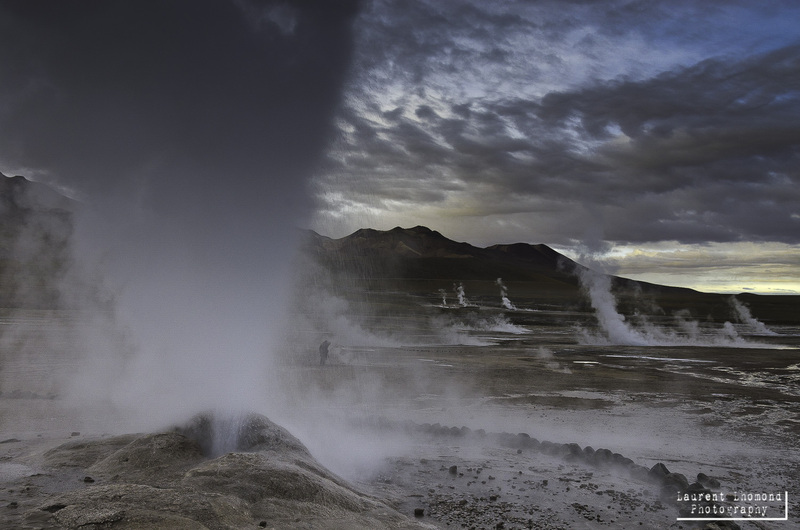 If you are planning a trip to Chile, you may find selecting where to go very daunting. 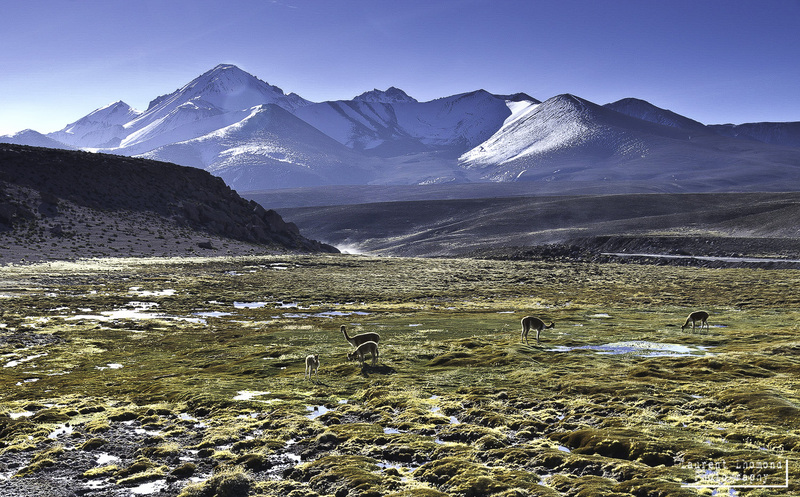 Although not very wide, Chile stretches seemingly forever (more than 2500 miles long!) along South America’s western flank. Bordered on one side by the Pacific ocean and to the east, the Andes mountains, the north consists of one giant desert and the south full of glaciers and waterfalls, the country screams diversity and contains activities that suit every taste and desire. 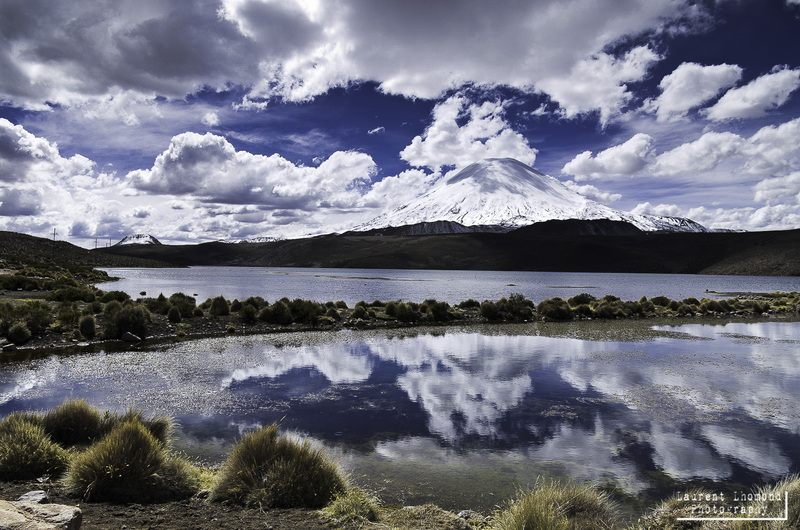 The National Parks in Chile are numerous and vast and you can only hope to visit them all sometime in your life. 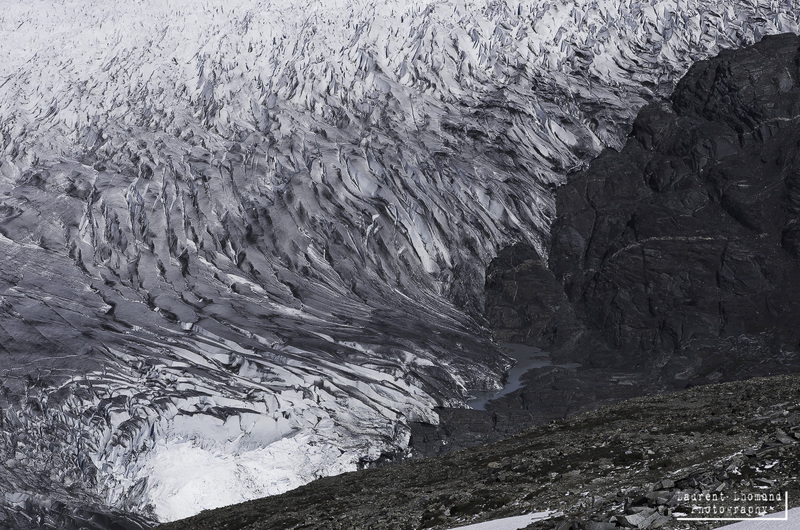 The country is located along a highly seismic and volcanic zone which only seems to add to the contrasts found here. Considering the size of the country, getting around is fairly easy. The bus system is efficient, clean and comfortable and I rate it second only to Argentina in terms of luxury bus travel. Cheap domestic airfares can be had with airlines like Sky linking long distance cities like Santiago with Patagonia. However, do not underestimate the distances found in this country! For example, flying from the capital Santiago to Punta Arenas in Patagonia takes almost 5 hours of flying time (don’t even think about the bus on this one!). Keep in mind that although transport is clean and efficient, you pay for that compared to other countries in South America. Chile is the second most expensive country on the continent (just after Brazil) and transport costs are not especially cheap. Review your budget and get estimates of bus/airline ticket prices before you choose where to go. Laurent and I spent a total of four months traveling in Chile. I understand that this is not the case for most travelers visiting, so choose your destinations wisely and try to save some time by not backtracking. We like to start at the furthest point away and work our way out of the country and into another. In our case, we started south in Patagonia in Punta Arenas and worked our way north til San Pedro de Atacama and Parque Nacional Lauca. Wherever you decide to visit, figuring out distancing between places and by what method you will travel (bus, plane) is crucial to maximizing your time. Renting a car and driving in Chile is straightforward enough but keep in mind high fuel costs. Unfortunately, trains, although once popular, are no longer common in Chile. Coming up with a list of ten destinations for the potential visitor wasn’t easy because it depends a lot upon your interests. Do you prefer historical places? Large cities? Nature? Hiking? Rafting? Gastronomy? The list I’ve compiled is of course, based upon our interests and preferences which might differ from yours. This is by no means a conclusive list but it covers a variety of interests (like we have) and I truly feel that each one of these destinations could please anyone in one way or another. That said, if you are reading this and have visited this great country, please let me know if you have any place you felt was unmissable. Without any further ado, I present to you my list of unmissable destinations for Chile! To help you find a destination that suits your wants, I’ve included an ‘Ideal For…’ with every entry. 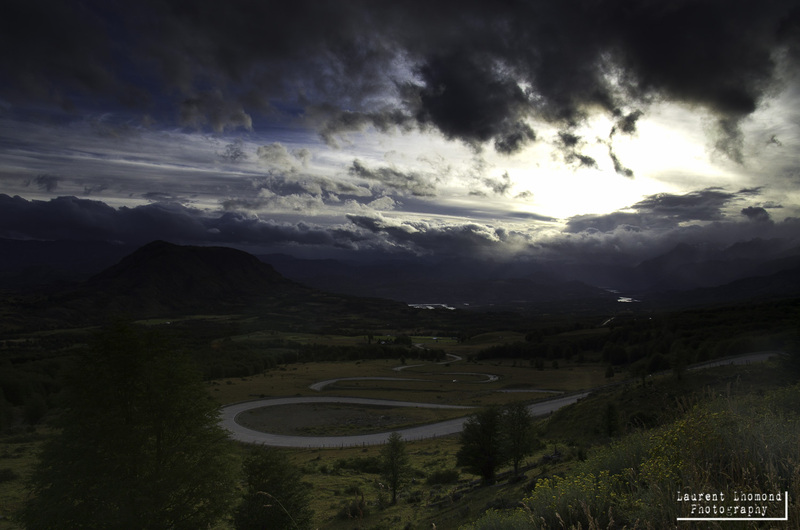 Located in the heart of Chilean Patagonia, this place is one of the most special parks I have ever visited in my lifetime. Laurent and I were lucky enough to go not only once but twice and we hope there is a third and fourth time in the future. Although very crowded in the high tourist season at the end of December-March (best to avoid the peak period if you don’t like crowds), the park is worth it. It’s a real trekkers and hikers paradise with multiple possibilities for different paths depending upon what suits your tastes. The first time we visited the park, we hiked the ‘W’ trek-known as such due to the shape it makes when walking. The last time we went, we were up for the complete circuit which forms an ‘O’ and takes in some of the parks best scenery. The trails are very well maintained and the price of entry is a bit high but well worth it, especially if you plan on spending multiple nights in the park. 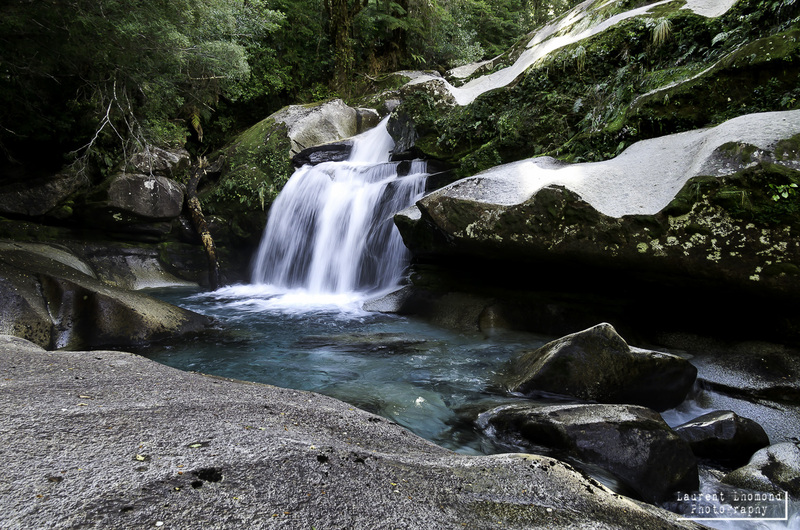 If you plan to hike the circuit-give yourself at least a week to fully appreciate what is on offer. The W can be done in 3-4 days. A bare minimum of 2-3 days is needed to get any insight into this spectacular place. 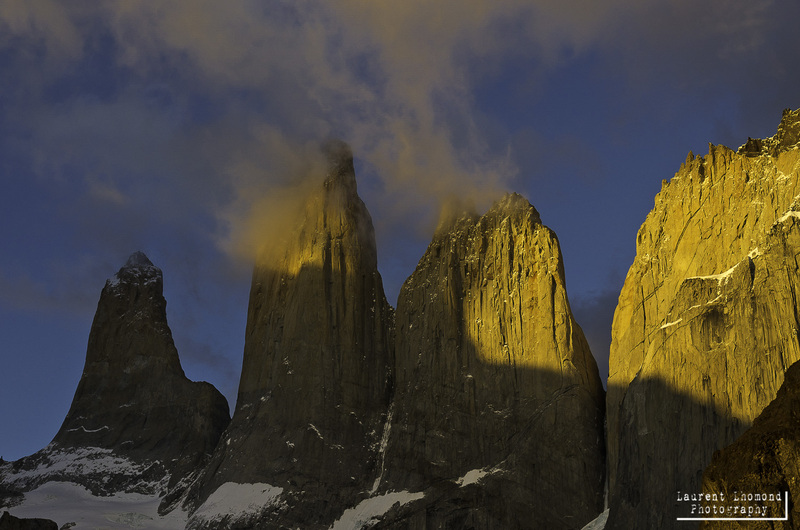 Do NOT miss the sunrise on the Torres-especially if the weather is clear! It’s a sight you will never forget. the sunset on the Torres is one of nature’s spectacles! You can read about our time trekking the big ‘O’ (also known as the circuit) here in part one, part two is here and the last installment of our journey-all include mileage and information about the campsites. Part one includes my packing list. For the ultimate post-trekking meal don’t miss Afrigonia in the lovely town of Puerto Natales. I could go on and on naming the little, friendly towns found along the way of this dusty, unpaved, rough road but you really need to experience the entire thing if possible. Besides that, most of the destinations we visited along this route would take up over half this list. The most ideal way is to rent a car, pack it up with camping supplies (including food-especially hard-to-get fruits and veggies) and extra gas (stations are extremely limited in these parts) and make an all-out ultimate road trip. Stretching from Villa O Higgins in the south all the way to Puerto Montt in the north, there are basically only three realistic options for getting up or down. One is to get a bicycle and some camping supplies and ride the 770 miles. If you aren’t so into bike riding, the only other ground option is to bus and hitchhike. Keep in mind that you’ll be using the thumb more than the bus if it’s in the high season. An expensive third option is to fly. Planes are small and prices are high so plan ahead. Bring plenty of cash with you too, as ATM’s are few and far between and if you have a VISA card like us (as opposed to more widely accepted MasterCard), you will only have one ATM on the entire stretch of road at Coyhaique! There are two other ATM’s that accept MasterCard in both Cochrane and Chaiten. Another reason to bring lots of cash is because everything is very expensive (more than the already higher than normal prices in Patagonia). Camping is not cheap (averaging around US $15-20) and food is also costly. Bring more cash than you think you’ll need and if entering from Argentina, like we did, it can be very difficult to obtain enough Chilean pesos to sustain you. We weren’t able to get enough and ran out of money in Chaiten. Don’t let that happen to you! However you do it, don’t miss it. 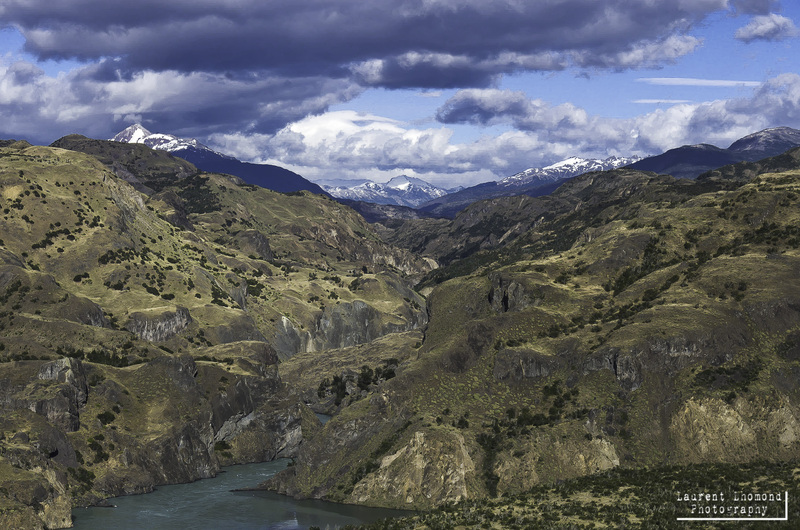 This stretch of Patagonia passes through truly extraordinary scenery including mountains, glaciers, waterfalls and rivers so pure you can drink straight from them. 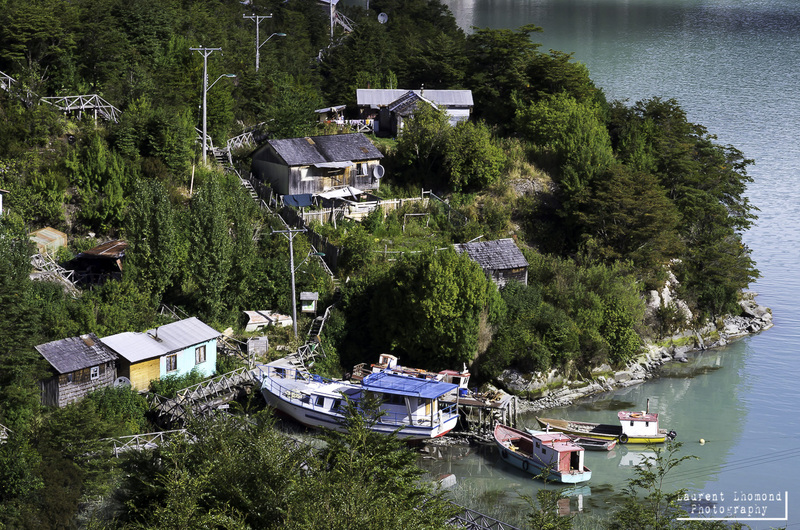 Don’t miss towns like Villa O Higgins, Caleta Tortel, La Junta or Raul Marin Balmaceda. The people who inhabit these places are just as lovely and unforgettable as the landscape. So how did we do it? You would think we would have taken the easy way and hired a car and camped. If I had known then what I know now, I might just have done that. Instead we crossed by foot 23 km from Lago Desierto near El Chalten, Argentina over the border into Chile. From there we had to wait to take a boat up to Villa O Higgins (leaves 3 times a week). To get north, we hitchhiked 75% of the time. I don’t regret it now, it was a great adventure but it took us 6 weeks to go north on this memorable road. Plan the proper amount of time no matter how you do it. You can read all about our 6 week amazing adventure from Lago Desierto to Puerto Montt in our 4 part series! Here is the first chapter, the second, the third and the final installment! Yes, it deserved four separate posts and I could probably write a book about the stuff not listed there! This island, like many other islands around the world, could almost be considered a separate country from the mainland. Islands always have a different way of life to them, a unique rhythm all their own. So it’s true with Chiloe. 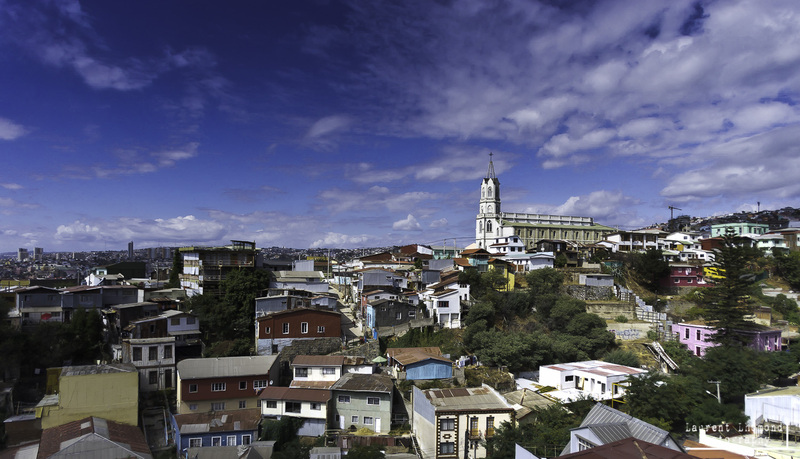 Located off the coast from Puerto Montt, Chiloe is a world unto itself. Here they have their own culture, folklore and cuisine. The food is delicious on Chiloe cosisting of fresh fish, shellfish and a variety of unique potatoes. The most famous dish consists of shellfish, potatoes, milcao, chapeleles and meat which get covered up with leaves and then baked in the ground. It’s called Curanto en Hoyo and it’s very similar to what we call a ‘clambake’ in the states. They sell versions in Puerto Montt and Valdivia too but the real deal, cooked right in the ground is found in Chiloe. You cannot miss a taste if visiting the island. Check out our photos of cooking the Curanto en Hoyo here. There is far more to this island than food though. 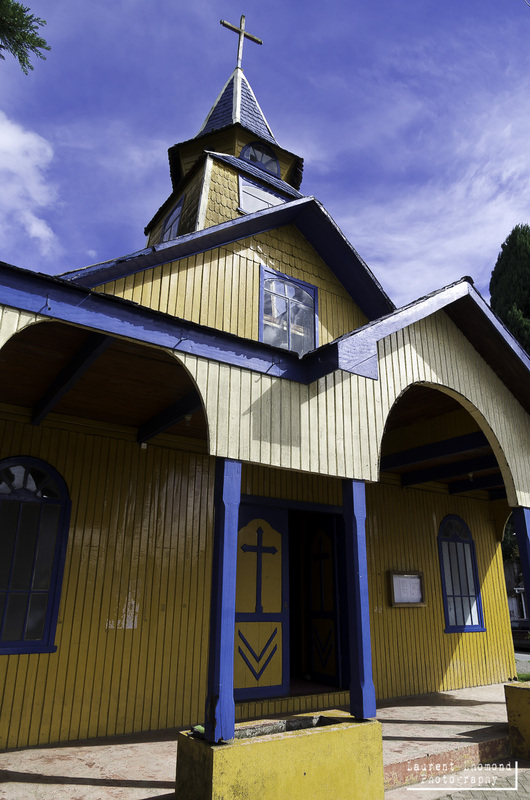 The wooden churches on Chiloe are all unique and it’s worth trying to see as many as you can. Other highlights include a visit to the National Park, especially over at Chepu. 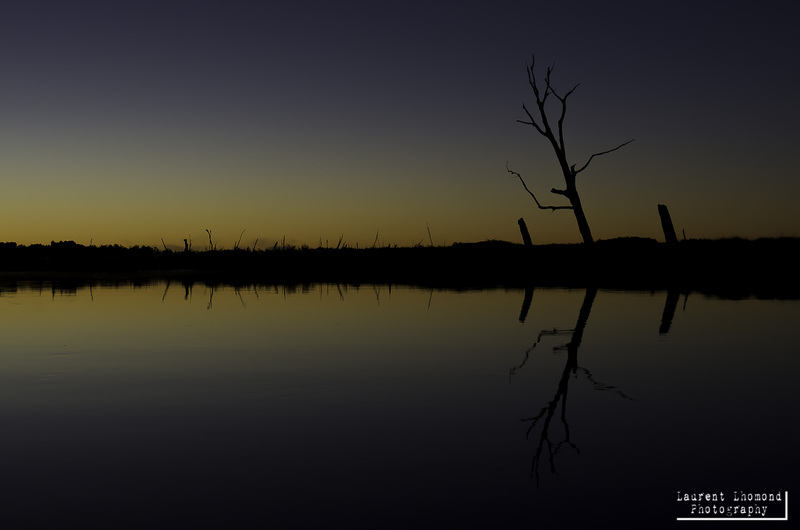 Kayaking at dawn is an experience not to be missed. 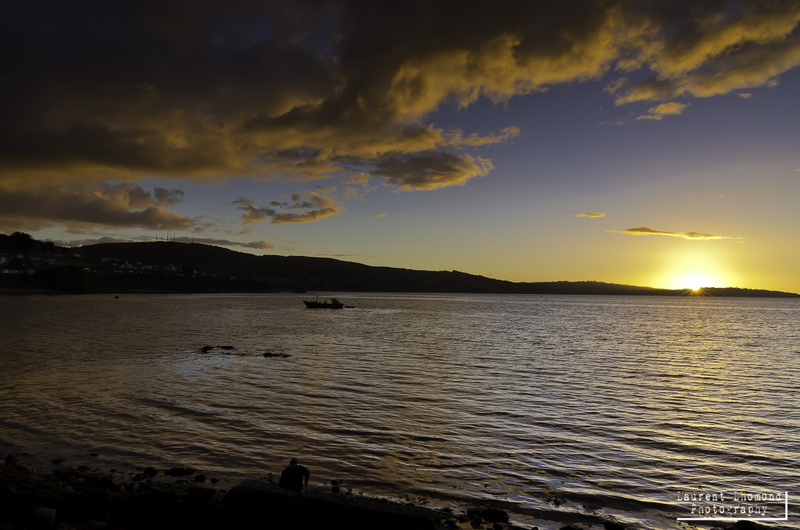 The sunsets from places like Ancud are truly extraordinary. Check out our farewell to Chiloe here. 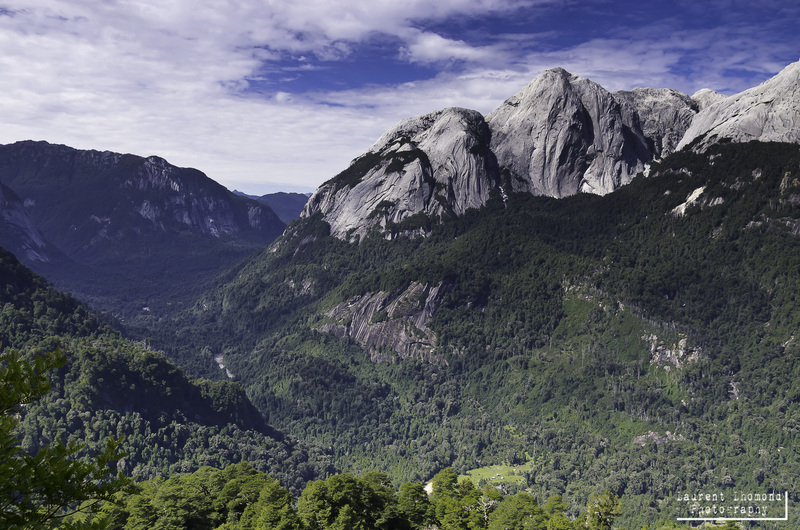 Billed as the ‘Yosemite of Chile’, I hesitate to even write those words because normally I loathe such a description. Inevitably, I find, the place never lives up to the original. Thankfully this is not the case with Cochamo and even though there are similarities to the great park in California, Cochamo is a special, unique place. Technically located in a small spot known as ‘La Junta’, the entire experience of getting here is an adventure in itself. From walking hours in the trench-like path to getting pushed over the Cochamo river via a homemade pulley system, the journey is just as much fun as the destination. If you are a hiker or a mountain climber, you are in for a real treat. Read about our journey here. This place is home to dozens of hiking paths for all abilities. Mountain climbers make La Junta a destination because of the fantastic climbing (and sheer variety) that takes place here. Accommodations are rustic with a large refugio (check out my review here) and campground available. The refugio has rustic charm to it with its wrap around porch and wood burning stove. The homemade beers and pizzas don’t hurt either. The starting point is usually Puerto Varas. If you find yourself near Puerto Montt and have a few days to spare, be sure to include this on your list. If you aren’t up to hiking in (it’s an easy, straightforward trail that’s mostly flat) there are horses available to haul you in. Check out this amazing website for detailed information:. 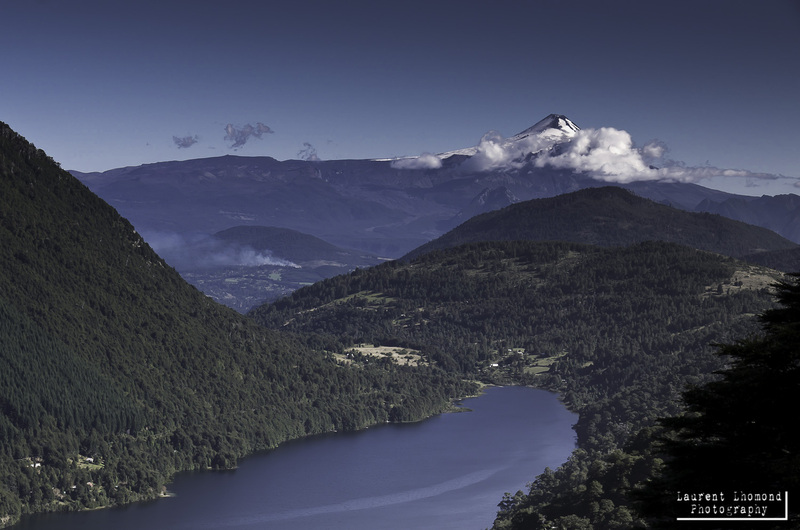 Pucon is perfectly situated in some of Chile’s finest nature. 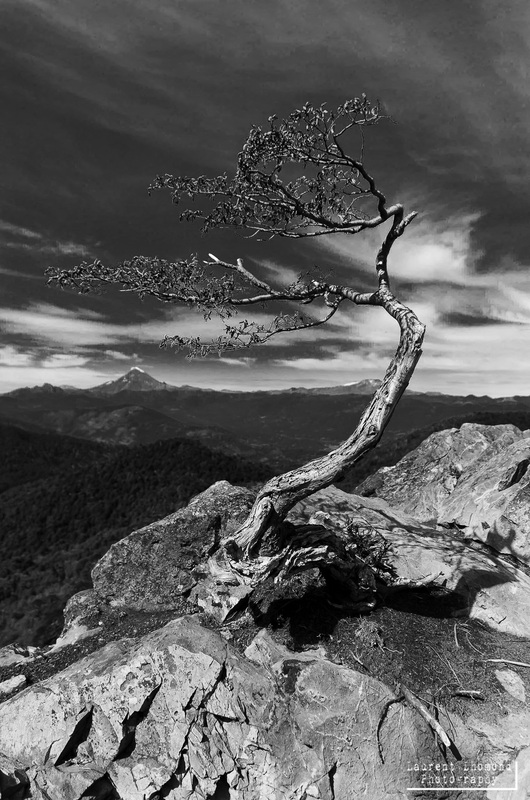 Whether you are seeking an adrenaline fix by participating in some of the heart-pumping activities on offer or just want to contemplate the beauty of this area, Pucon is the ideal place to base yourself. For the nature lovers, the Cañi preserve offers up gorgeous views with a possibility to overnight it in the refugio there. 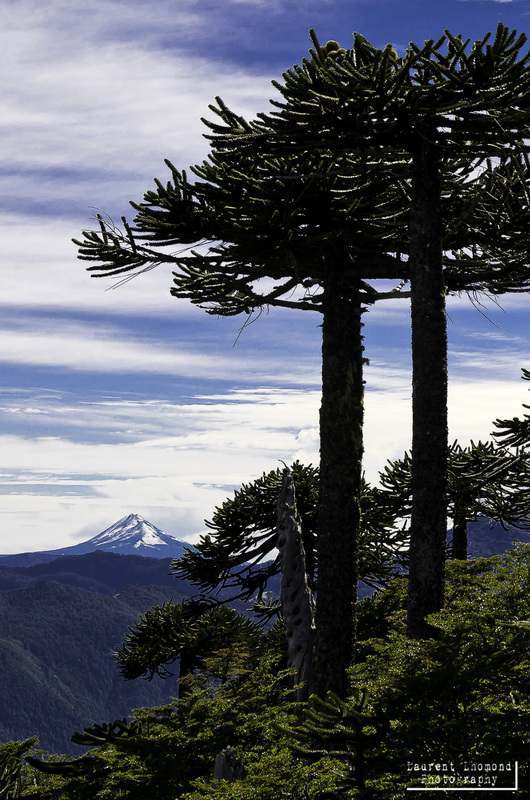 Parque Nacional Huerquehue is another spot with spectacular views, waterfalls and is filled with some of the tallest aracuana (monkey puzzle) trees in the world. 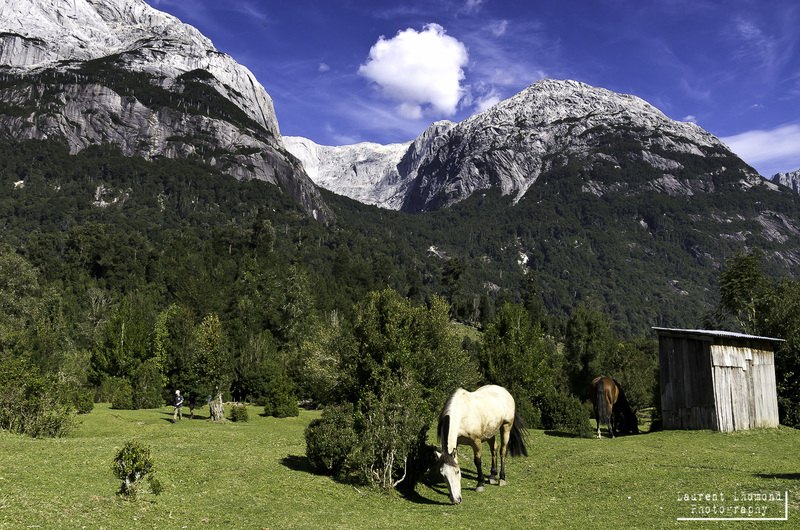 Don’t miss an overnight stay at the fabulous Refugio Tinquilco. For relaxation, don’t miss a day at one of the nearby thermal hot springs or just relaxing in the sand on the volcanic, black sand beach. There is more than just nature here too. The Mapuche are the indigenous people inhabiting parts of Chile and Argentina. Just next to Pucon lies the small Mapuche village of Curarrehue, Chile. Here you can have an opportunity to visit the town, check out their textiles and jewerly or take a cooking class. If you don’t like to cook, you can visit a restaurant to have a traditional Mapuche style lunch. Read more about my experience cooking with a Mapuche woman here. A walk down Pucon’s main street will put you in touch with numerous tour operators that will take you on any adventure your heart desires. 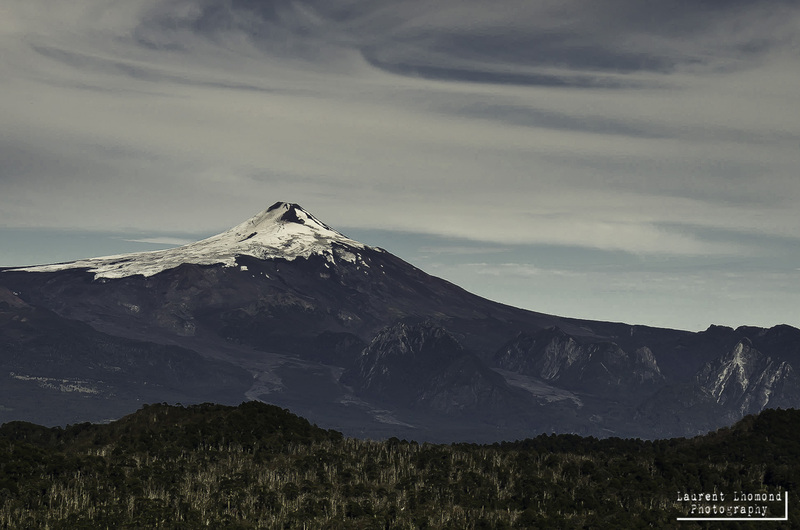 The most popular is to climb nearby Villarica Volcano. Pucon is a cute little town in the middle of some extraordinary nature but it’s been ruined a bit by the hordes of tourists that descend on it. Knowing what you want to do before hand can help eliminate the time you need to spend in Pucon. I recommend one night just for organizing what you want to do. Unless throngs of young backpackers is your thing, it’s best to get out of Pucon shortly after getting in! For more about our time in Pucon including talk about the German influence in nearby Valdivia check out my post here. Chile’s wine country is not fixed in just one area. 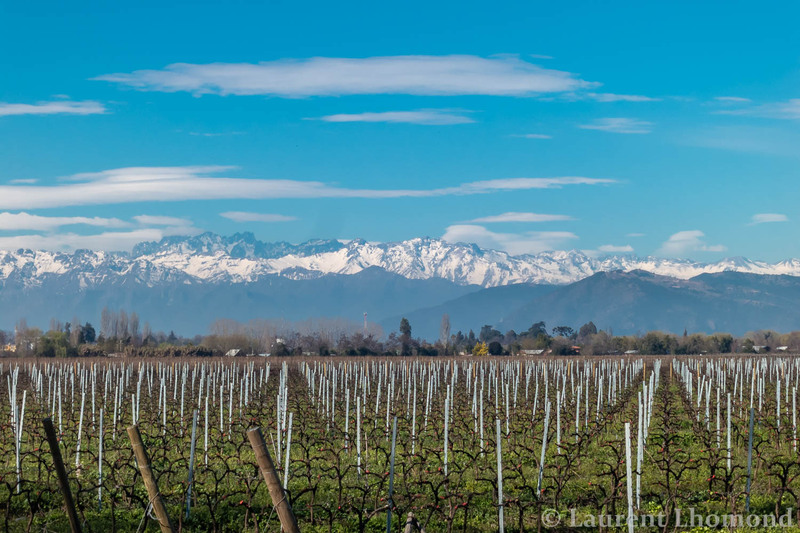 Even just outside the capital of Santiago in the oldest producing valley of Maipo, one can take a visit to some of Chile’s wineries (the giant Concho Y Toro is one). The region snakes all the way until the middle of the country. Chile produces some of the best wine in the world and so if you are into wine at all, I recommend that you try to visit at least one area. The great thing about the wines here is that you can drink a good bottle of wine for very little money. But because the region is spread out and Chile is just so long, it is rather difficult to visit many bodegas. Having a car is the best way to see more but that makes it difficult to imbibe. Further complicating things, some of the vineyards require advance notice, so you have to know exactly when you will visit. But don’t be put off. Sampling wines and touring the vineyards is a great way to get to know Chilean wines better. Some of the best Chilean wines include those from Lapostolle, Santa Rita, Casablanca, Emiliana, Altaïr and of course Concho Y Toro. If you can’t make it out and still want to have a taste of what’s out there, check out Bocanáriz in Santaigo’s Lasterria neighborhood. 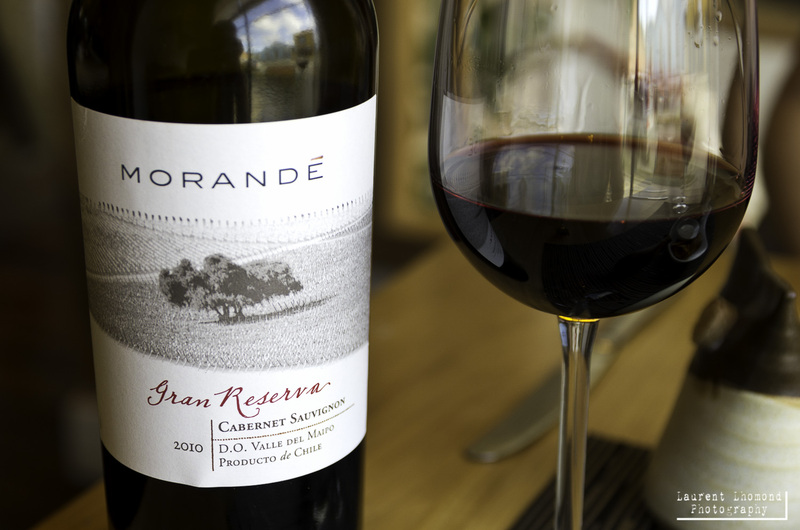 They offer a wide selection of Chilean wines with a knowledgable barman to help you wade through the choices. I didn’t include many big cities on my list because I wasn’t a fan of visiting the larger cities in Chile. In general, I am more of a small-town kind of gal. We did visit Santiago a few times but it was more or less just passing through or visiting friends. Santiago is not a bad city and I think if you live there, it could be quite nice. I just feel for a tourist, there is not much to offer. There are a handful of great restaurants and the scene is rapidly expanding (thankfully) but it’s still not up to par with other capital cities like Buenos Aires. 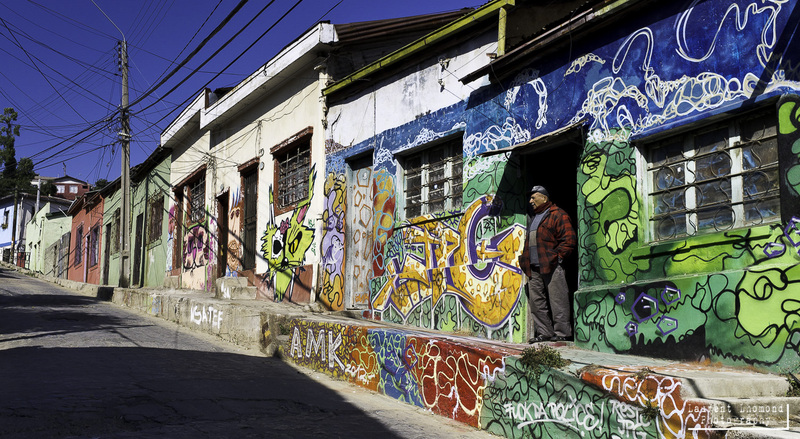 Valparaiso is a mere 2 hours by bus from Santiago and in my opinion, it has more colorful character than you can find in the sprawling capital. It’s smaller too which makes it easier for exploring and has the bonus of visiting the white, sandy beaches of Viña del Mar. My favorite reasons for visiting Valpo are for the vintage street cars, colorful street art, fantastic restaurants and seaside sunsets. It’s a great city to just walk around (although quite hilly so be prepared with some good shoes!). Also, I took a hilariously fun cooking class there. If you like cooking, this one is totally worth the money! Check out one of my favorite restaurants in Chile located in Valparaiso here. Ideal for: hippies, nature-lovers, hikers, biking, mystical people seeking alternative ways of living, star-gazers,horse riding, fans of poet Gabriel Mistral, lovers of small town life, pisco, UFO sightings, cosmic vibes! Pisco Elqui s my favorite small town in Chile. 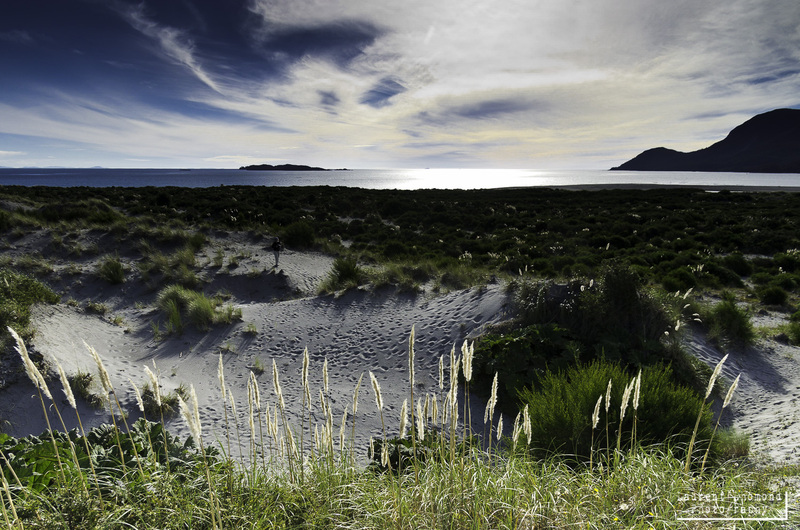 I wasn’t overly impressed with its seaside neighbor, La Serena, so we decided to head inwards. I don’t know if it’s that mystical, cosmic vibe, the star-studded, clear skies or too much pisco. Whatever the case may be, one visit here and you will immediately get to know why so many fall in love with its spell and charms. It’s a surprisingly fertile place, amid the dry desert-like Andes mountains. The town used to be known as La Union and in a (admittedly weak) effort to lay claim to fame to the national spirit, pisco, in 1936 the town’s name officially changed to Pisco Elqui. 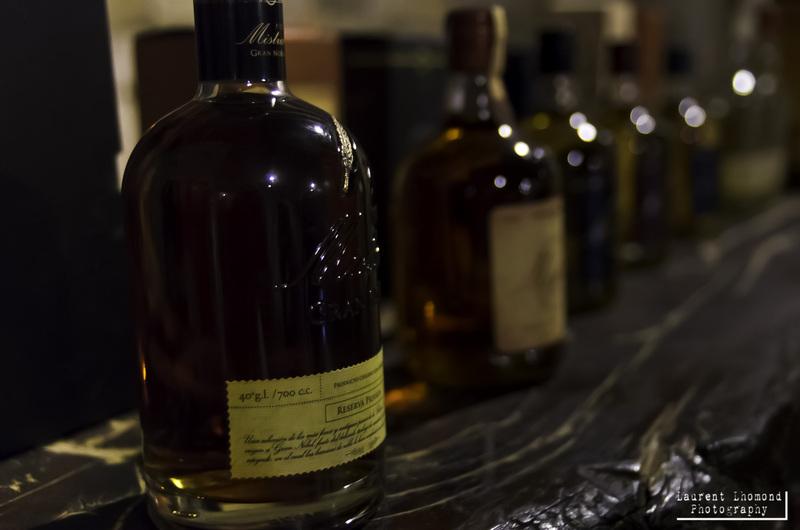 Here in the valley you can have a visit at some of the larger distilleries like Capel and Mistral but there are also smaller, more artisanal places to check out. 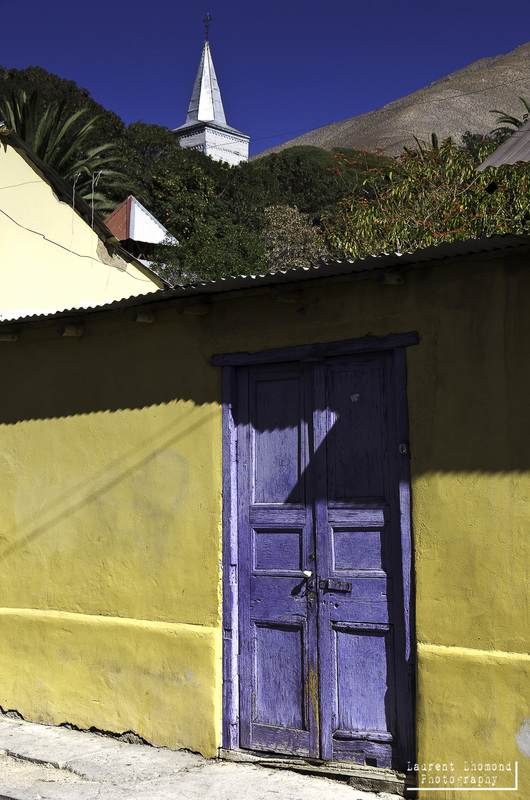 The heart of the cosmic energy lies in Cochiguaz, about halfway through the valley. Getting here is via a dirt road either driving or hitchhiking (no bus). Vicuña is another nice small town in the valley and it’s a great place to get closer to the stars or rent a bike for a ride through the valley. The Mamalluca Observatory is close by and arranges visits. Monte Grande is worth a stop if you are a big fan of poet Gabriel Mistral. It is here where she was born, received her schooling and is buried. 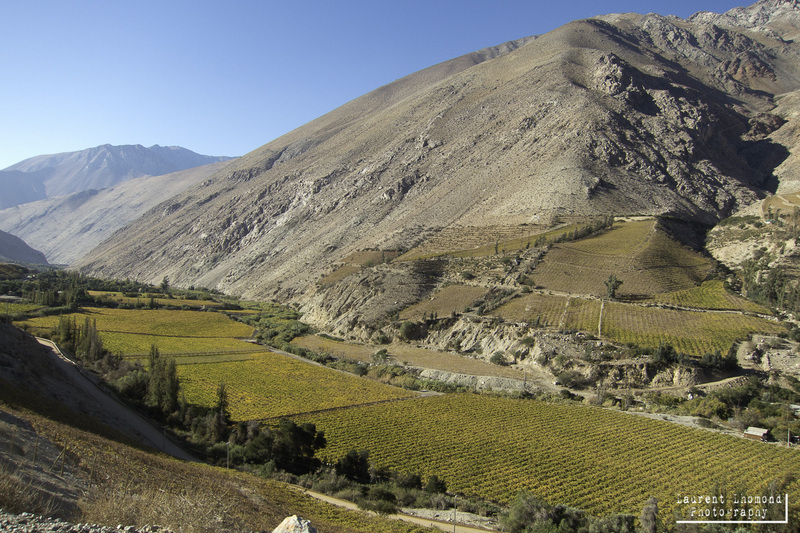 But the best place to stay in the valley for us, remains Pisco Elqui. There is just something special here. It’s also cheap to stay, there is lots of hiking to do, horse rides to take and the food is nice too. If you are looking for a place to relax and recharge amid fantastic scenery, be sure to make a visit to Elqui Valley as part of your Chilean vacation. 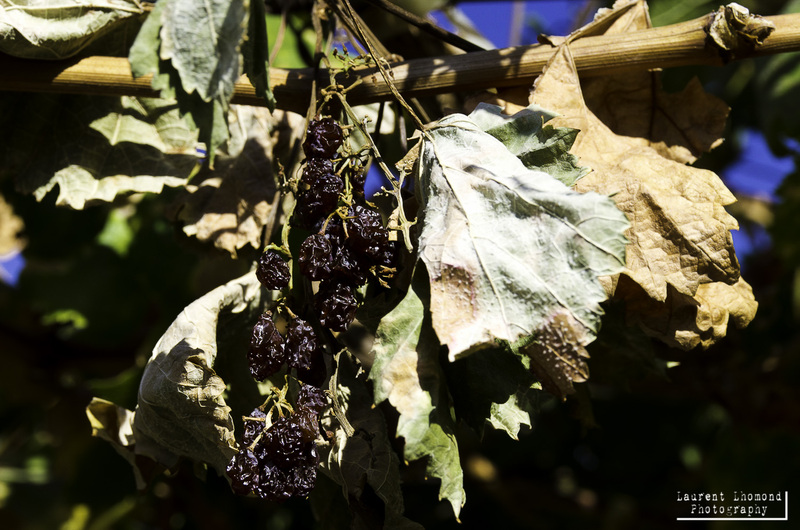 Read more about our time in Pisco Elqui here. 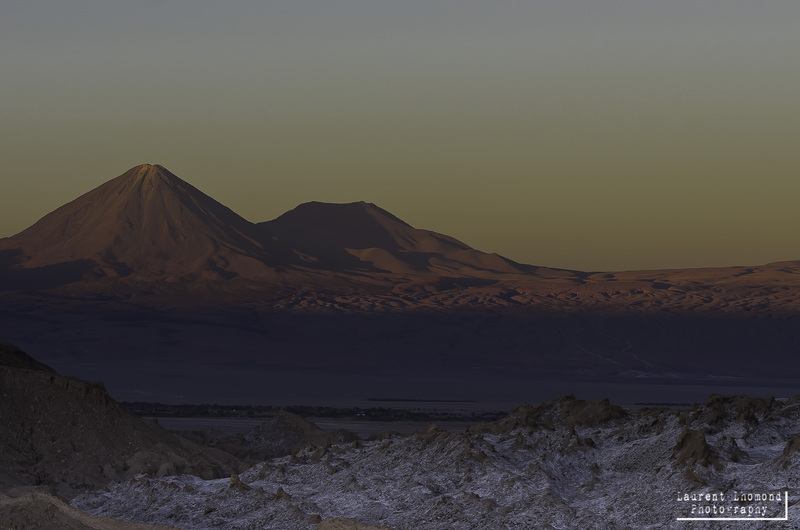 San Pedro de Atacama is usually high on most peoples visit to Chile and with good reason. If you don’t have it on your destination list, you should probably add it. The scenery and landscape is otherwordly. The only drawback is that since most tourists already have this one on their list, it’s fairly crowded and to get to see the ‘sights’, you are horded into a bus with other tourists. 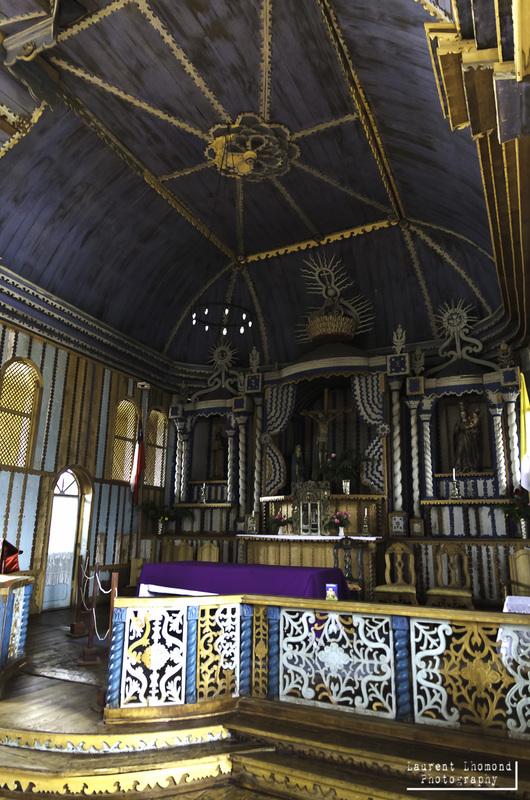 You will also be harassed in the town of San Pedro to take tours, some of which can be quite expensive. Beware of scammers and check the tourist information center’s book on reviews of tour agencies. There are a few ways to help avoid the large crowds. Try not to go in January or February when Chileans and Argentinians take their vacation. Also try to avoid the North American and European summer vacation June-August. If you can hire a car, that can give you some freedom but it’s costly and you will still encounter tour groups. 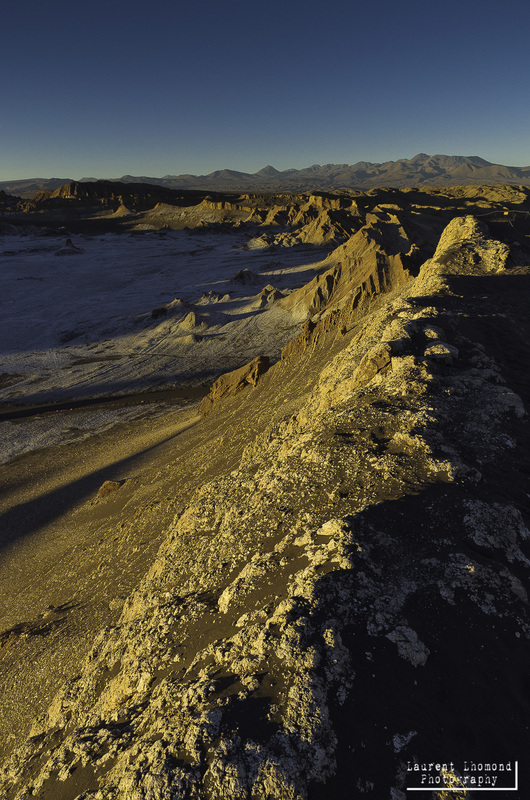 Despite the people, it’s still worth visiting Atacama. However, if you want to completely avoid all tourists head to #10 on my list. For more about our experience in San Pedro de Atacama check out my post here. I have no idea why more people don’t visit this magical park but I suppose half the magic is due to the lack of people and the remoteness of the place. 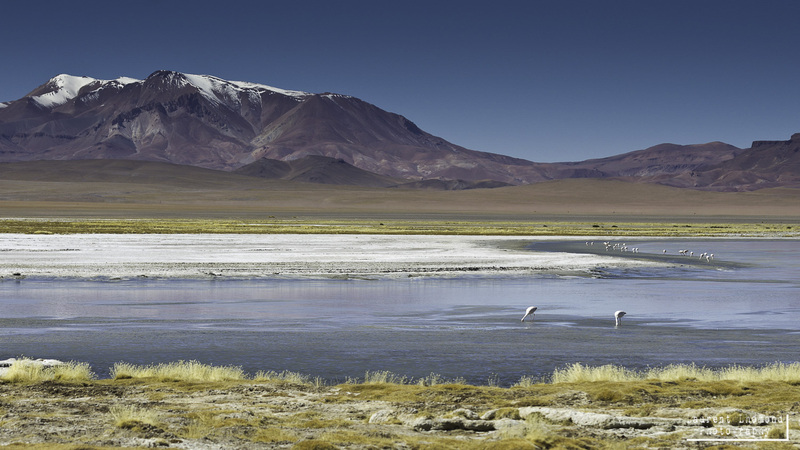 There isn’t much tourist infastructure like in San Pedro but it’s got very similar high altiplano scenery and you can spot creatures like numerous camelids, flamingos and viscachas too. Best of all is that you feel like you have the place to yourself. The entry point is from Arica, Chile, which is so north in the country, it is practically on the border of Peru. From Arica you can take a bus heading east to the charming, dusty town of Putre. 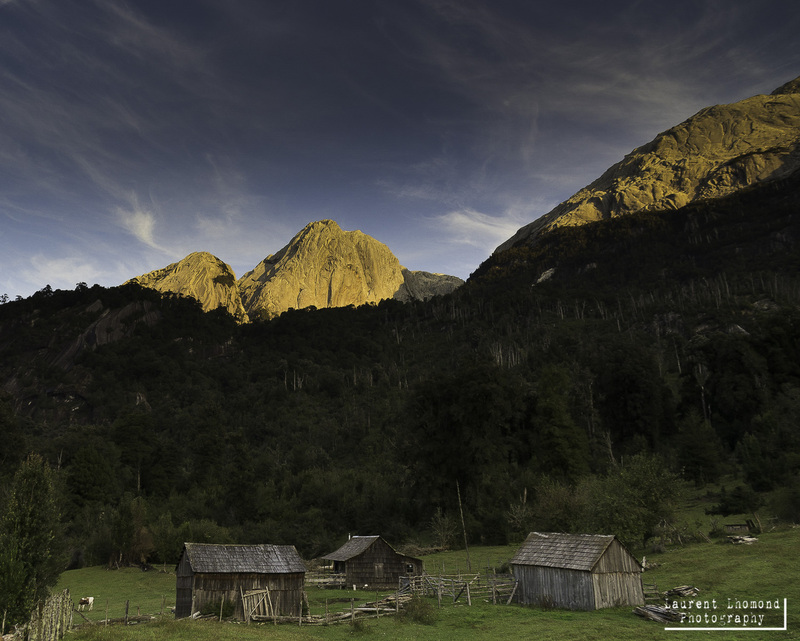 This town is small and friendly but the real draw is nearby Parque Nacional Lauca. 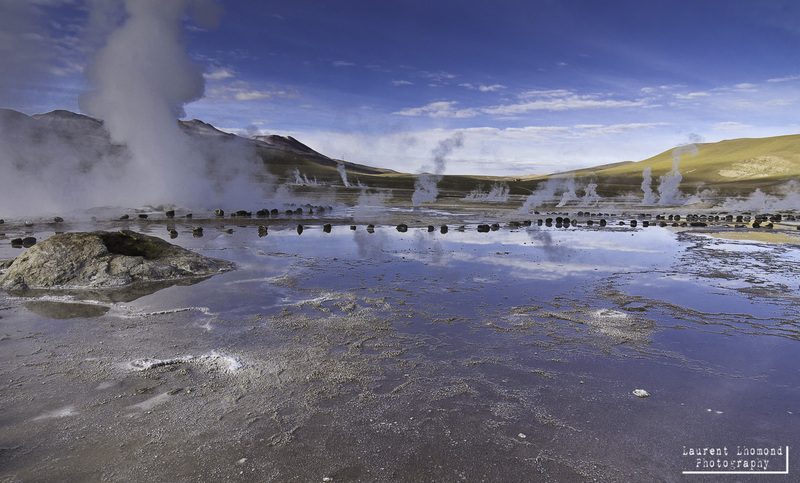 You can arrange your trip in advance in Arica but it’s not necessary. If you do arrange it in Putre, it will be cheaper if you can get a group together. We had a group of 5 and paid 15,000 CLP each for a full day trip to the park. We just showed up in Putre, met a few other travelers and we were on our way to view some of Chile’s (truly) most spectacular scenery. The truly adventurous and fit for high altitude hiking can organize treks into the Parque. For more about our trip there check out my post here. 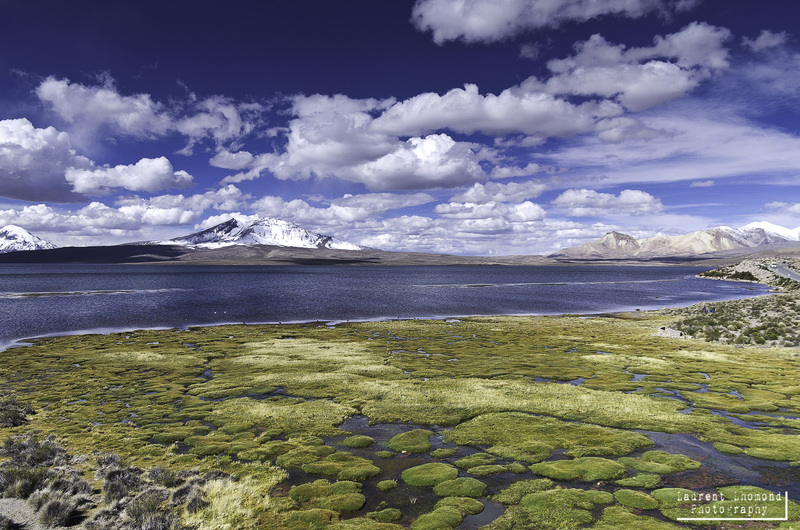 *If you are going on to either Peru or Bolivia then you really should include Lauca in your list of places to see, as it is convenient for going to either of these countries. If you plan on going directly to La Paz,Bolivia, there is a direct bus but if you plan on going to another destination in Bolivia, it can be tricky to figure out how to go! If you have anything that you want to add to this list, please add it in the comments section! I’d love to hear about your experiences in this extraordinary country. 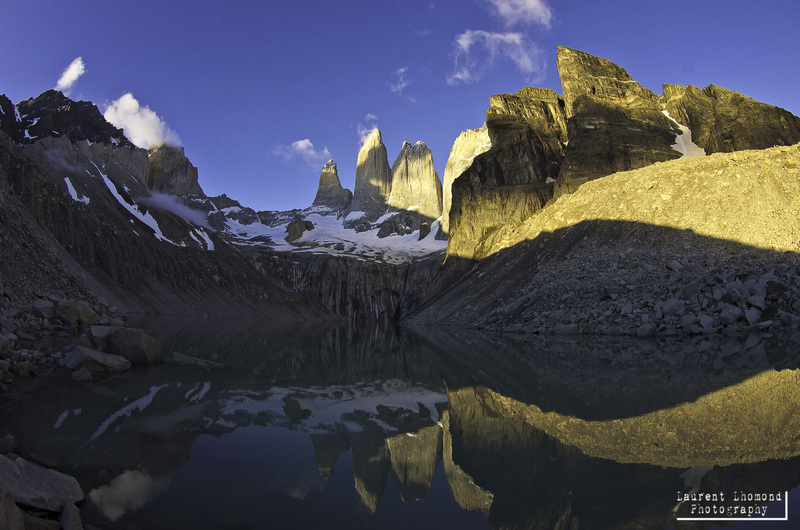 If you have any further questions about planning your trip to Chile, please don’t hesitate to ask! Wow, wow, wow! What an incredible country captured so beautifully in your photographs and highlights. We managed to visit many of these places whilst in Chile and agree they’re completely unmissable but we overlooked some of your suggestions like Parque Nacional Lauca and Cochamo so you’ve twisted our arms to go back again some time very soon!